Obituary for Ms. Stephanie C. Denkins | Austin A. Layne Mortuary, Inc.
Ms. Stephanie C. Denkins, passed away on Wednesday, March 13, 2019. 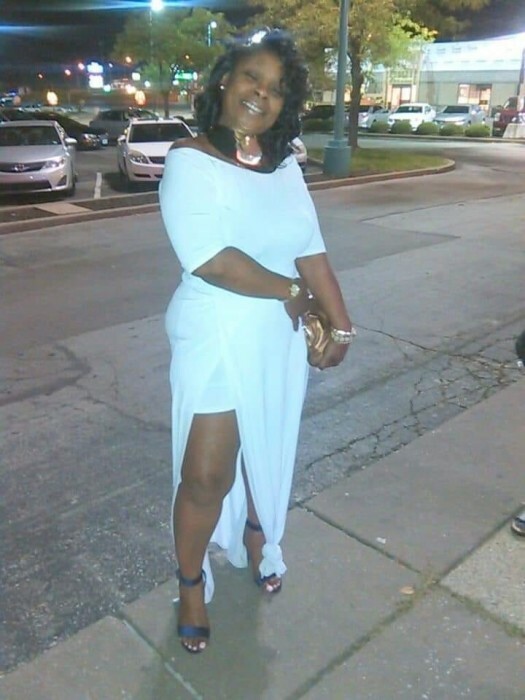 The Celebration of Life for Ms. Stephanie C. Denkins will be held on Tuesday, March 19, 2019 at 12:00 PM at Layne Renaissance Chapel, 7302 Austin A. Layne Jr. Way (West Florissant), St. Louis, Missouri, with Visitation beginning at 10:00 AM until the hour of service. The Committal, Final Benediction will be in Private.